Instructor David Kadosh was invited to teach the fundamentals of Krav Maga on the 24th of January at the Hearthside Lounge as part of Jewish Heritage Month. Participants were taught how to critically analyze an encounter, along with some combat basics. Real-life application and practicality is a core principle in Krav Maga. Identifying weak points in an assailant, such as the eyes, the groin, and the joints, is vital. It is not designed for elaborate choreographies. Instead, Krav Maga is designed to be deadly — disarming assailants and neutralizing them by any means necessary. Whether it be an eye poke or a groin kick, there are no rules or courtesies when one’s life is at stake. These moves are part of the curriculum that participants at the Foothill event learned about as part of Jewish Heritage Month. As discussed in Business Insider, Krav Maga is a combat technique that “…has become closely identified with the Jewish state that embraced it … a product of the Nazi-era streets of pre-World War II Czechoslovakia.” Krav Maga, known as contact-combat in Hebrew, started as a set of self-defense techniques and was taught within Jewish communities to help them protect against the threat posed by Nazism. 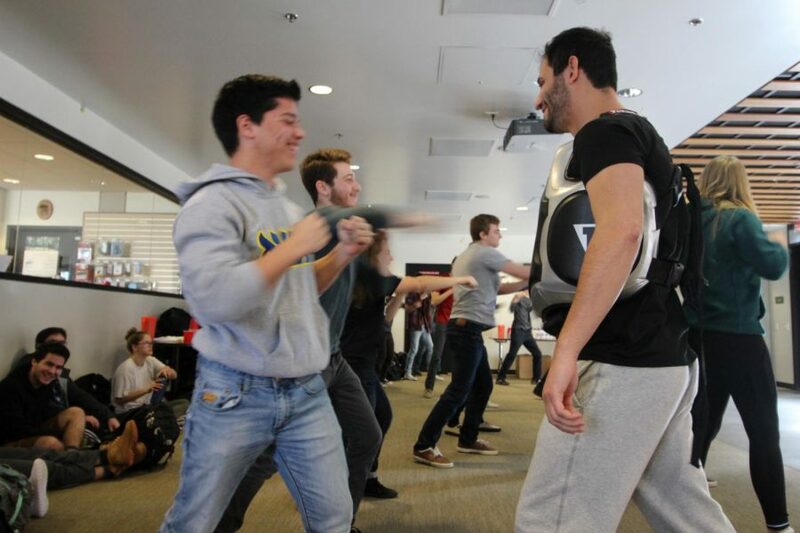 The practice of Krav Maga is an important part of Jewish Heritage, and its teaching pays homage to fighting techniques that equipped the Jewish population with ways to fight against antisemitism . This striking-based fighting form may be a part of Jewish history, but its pragmatic approach to possible real-life threats remains relevant today. It is a versatile method of self-defense. Isabel Hayes, a participant in the workshop, expressed interest in the the self-protection aspect of the practice. Geri expressed her gratitude for an unorthodox approach to celebrating the Jewish Heritage. 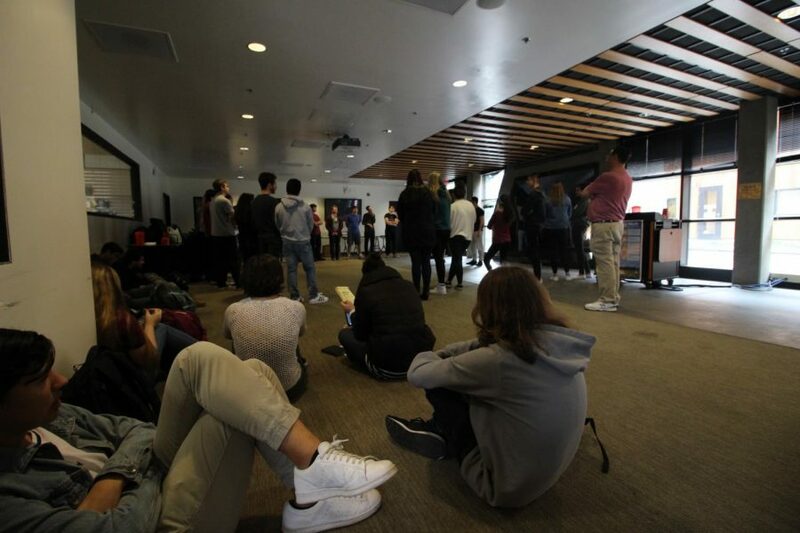 Organizing a self-defense course is a hands-on way to teach history and heritage, where students get to actively participate instead of listening to a speech. More than that, Krav Maga training is a practical, potentially life saving exercise which is accessible and useful to students of all backgrounds.